We are looking for an account manager with experience in an agency or publishing environment to join our busy team. You’ll need a proven track record in managing key accounts, liaising with clients and managing projects You’ll be comfortable setting up and managing digital campaigns and know how to brief in creative to ensure you have the visual assets you need to maximise ROI for clients. We use Google Doubleclick, Campaign Master and Madgex to deliver our campaigns so you’ll need to know your way around similar tools as well as an Excel spreadsheet. And you’ll have a keen eye for detail and the ability to easily spot a typo, something your experience in an agency or publishing team will have taught you. An understanding of social media and content marketing would also be helpful. Whilst this isn’t a full time sales role, experience of business development and account renewal would be an advantage, but if you’re managing your accounts well then the that will happen naturally. We are a friendly bunch based in lovely offices in Clapham. As well as a fair and competitive salary, we offer 23 days holiday a year, a workplace pension and a modern and flexible working environment. 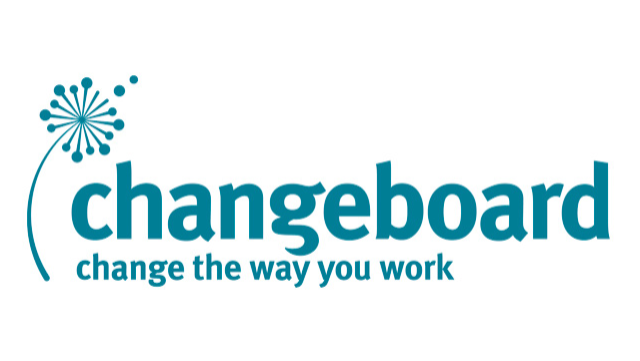 If you think you’d fit in then send an email to julia@changeboard.com with a short note explaining why you should join our team and outlining your account management experience by Monday 4th February.